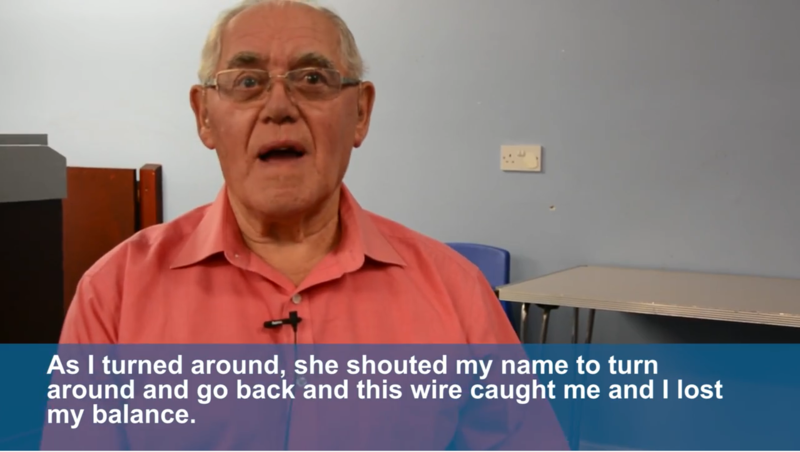 A Salford campaign to prevent falls, mainly by older people, has gained media attention. In October 2017, BBC Radio Manchester visited Swinton Gateway Centre and met a group of older people taking part in a special exercise class which aims to teach them tips on how to avoid falls. The classes, provided by Salford Community Leisure, demonstrate simple exercises such as how to get out of chairs and walking up and down stairs are involved. People who attend the classes are also encouraged to assess hazards in the home, consider what shoes to wear and how to cope with changes in medication, all of which can play a part in the reduction of falls. One in three adults aged over 65 in Salford will experience a fall at least once a year, according to figures released on Older People’s Day. These statistics show Salford has the second highest rate of hospital admissions caused by falls in the country, with 11,667 falls each year. The new campaign, in conjunction with Salford Clinical Commissioning Group, City West Housing Trust and Salford City Council has now been launched to help tackle this problem. One campaign aim is to get 30 exercise classes, just like this one, up and running in Salford in 2018. Take a look at the short film below, to learn more about this campaign. Salford Clinical Commissioning Group can provide further information on how to prevent falls at home. Or, find out what Salford Together have been doing to reduce falls since then.